What is That Noise? - Snapping Shrimp | Christian & Co. The first time you hear it, the noise will catch your attention, as any unusual noise should. The first time I heard it, I was alone aboard a sailboat on Harbor Island in San Diego Bay. I was completely perplexed. I call it a “crackling” noise and someone else described it as the sound of Rice Krispies right after you pour in the milk. I recall my initial confusion and subsequent surprise when I was told what made the sound. There are many noises aboard boats. Some noises are unavoidable, like waves slapping on the hull and passing boats. 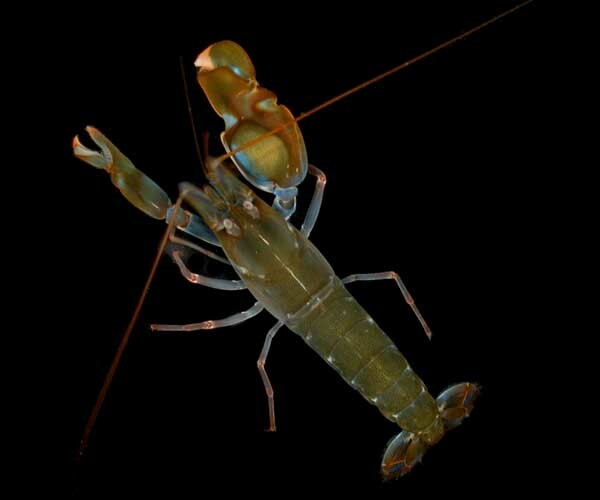 Many noises (even pistol shrimp) can be soothing reminders that we are in our happy place, but some noises should be taken more seriously, for instance a short cycling bilge pump. As a marine surveyor I advocate developing an understanding of the “norm” of the boat and reacting to changes, including different sounds. Get used to the sound of the refrigeration and battery charger. Familiarize yourself with the sound of the water discharging with your engine exhaust and/or your engine room blower running. Identify the sound of a water leak. Tell your neighbor to take care of that slapping halyard (it can be done). Don’t forget to check the function of the “emergency” sound making devices, including smoke, fire and propane alarms, audible engine alarms and high water alarms. Know what they are and how to react. Aboard our boats, my family prefers the sound of reggae music, though rock and roll, classical and occasionally funky dance tunes can be heard.